An app is now delivering flu vaccines to San Diego homes. 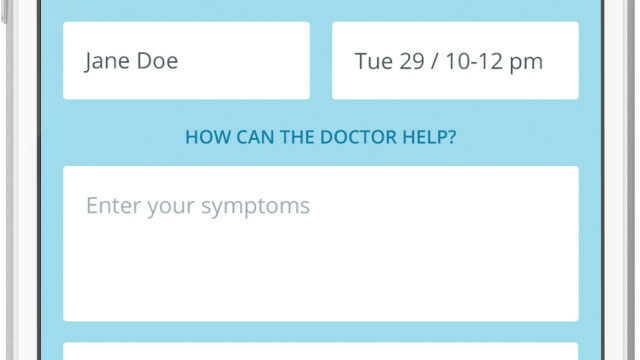 Heal, an app that provides in-home medical services, announced recently it is now delivering flu shots with the click of a button. This season, Heal is delivering flu shots to San Diegan’s doorsteps to stop influenza in its tracks. Heal accepts all PPO insurance, so flu shots are either covered or cost $30. Local companies can also keep employees healthy by signing up for an on-site visit from Heal. Any company with five to 500,000 employees can sign up for on-site flu shots and physicals. The vaccination can reduce flu illnesses, doctor visits, and missed work and school, as well as prevent flu-related hospitalizations. Roughly 200,000 people are hospitalized each year due to the flu.